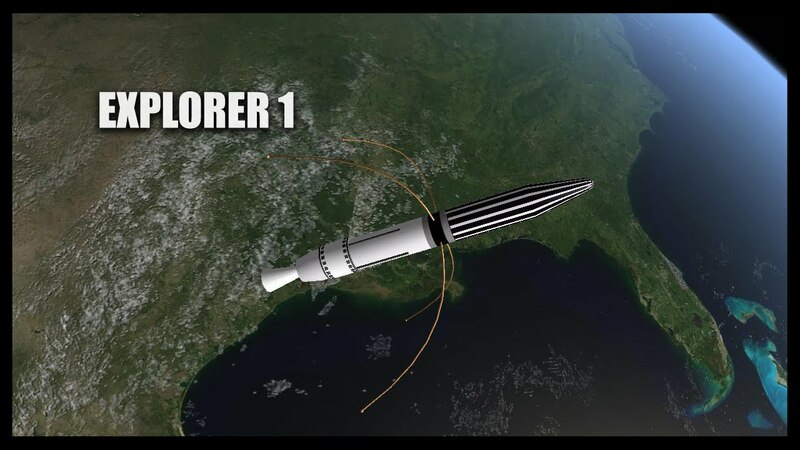 was the first U.S. earth satellite. 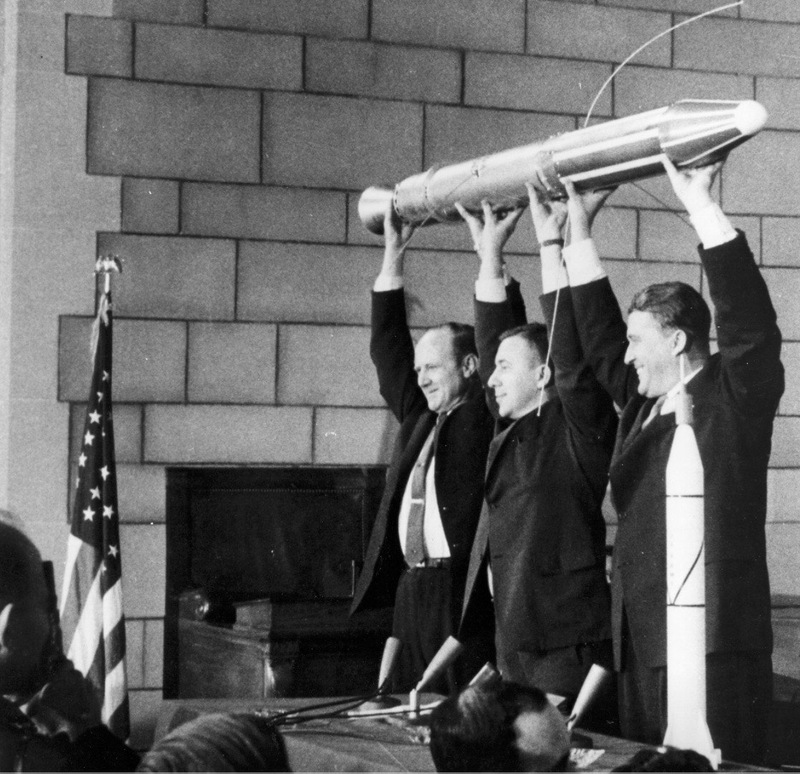 From left: William Picketing, James Van Allen, and German scientist Wernher von Braun hold a model of Explorer 1. 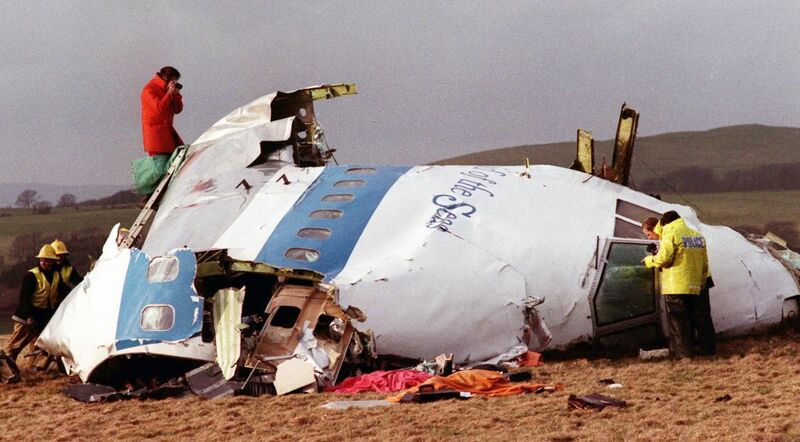 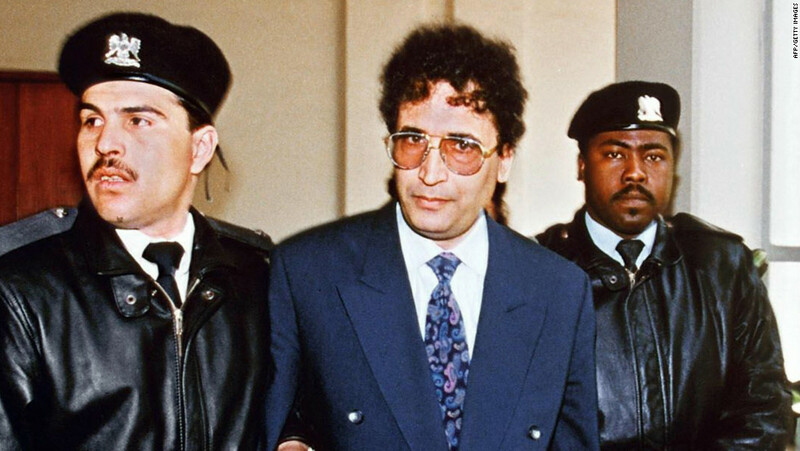 Am Flight 103 over Lockerbie, Scotland, that occurred in 1988. 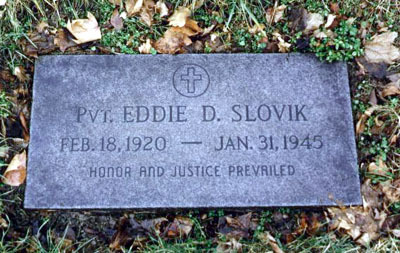 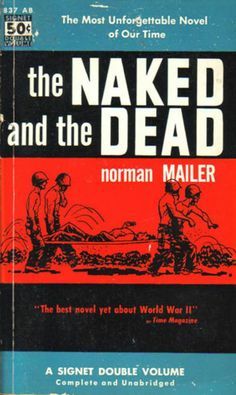 On this day in 1945, Private Eddie Slovik became the only U.S.
soldier since the Civil War to be executed for desertion. 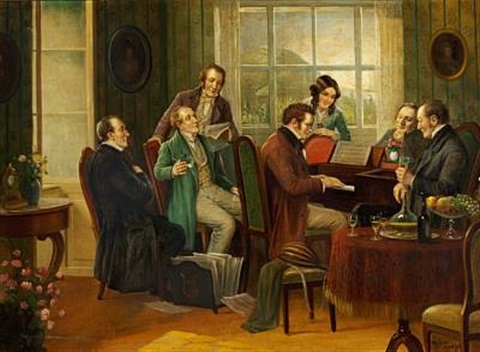 performed composers of the early 19th century. 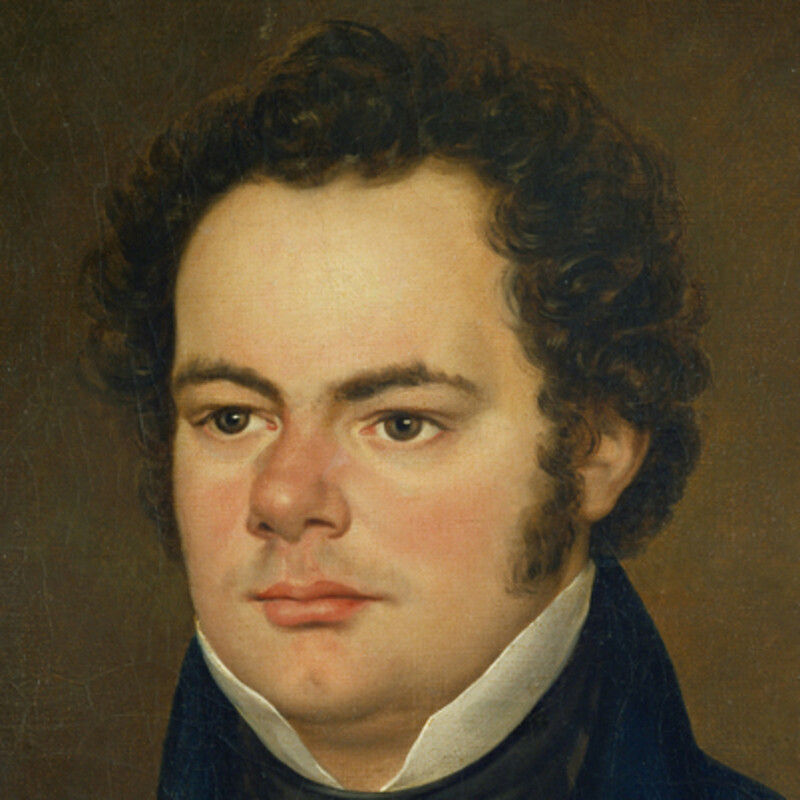 Franz Schubert at the piano by Rudolf Klingsbögl.